We were so excited to take part for the third time in the annual Giving Backpacks Event! 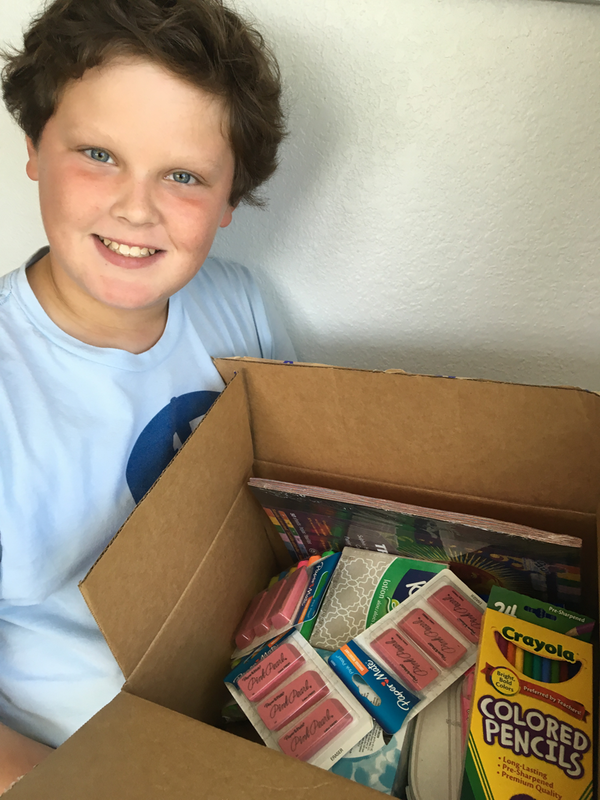 This is such a great way we can come together to bring school supplies to children in need. When bloggers come together like we do we can really make an impact on many children’s lives. 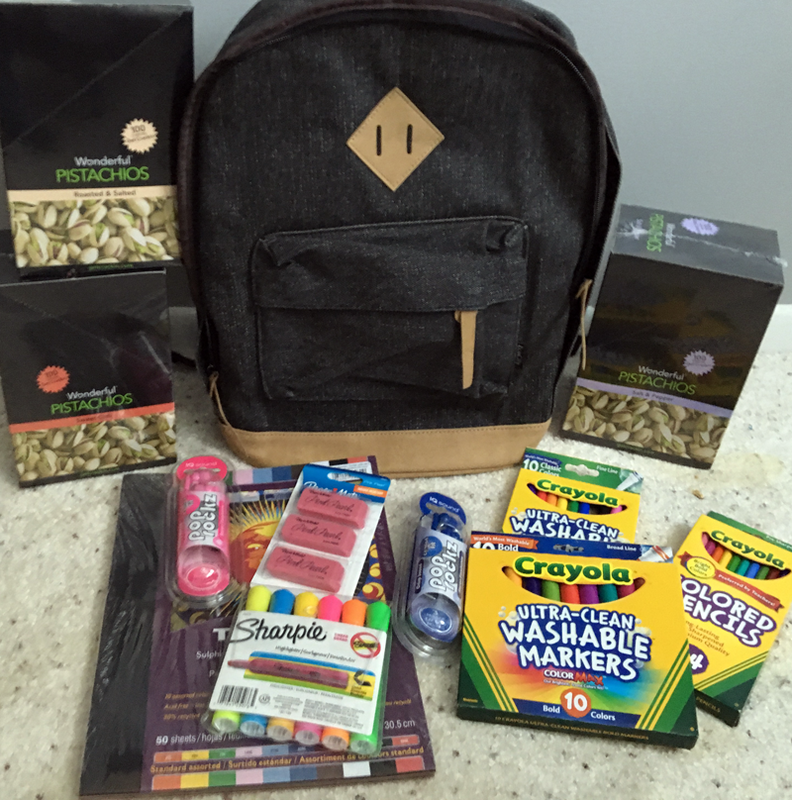 Bloggers were provided with Wonderful Pistachios, backpacks and $25 to purchase school supplies. My son and I are always excited to take our backpack to the school full of supplies for a student. This year we added $50 to our budget thanks to our back to school shopping haul at Jet.com! We were able to get loads of awesome supplies. We took our backpack to the school to give to my son’s teacher for a student. She was so excited with the supplies we had brought! Thank you so much to our amazing sponsors for making this possible. Learn more about them below! As kids head back-to-school this fall, Wonderful Pistachios tube packs are the perfect snack options that are both nutritious and delicious. Wonderful Pistachios are the perfect snack because they are as fun to eat as they are good for you! Your kids will love cracking pistachios just as much as eating them. Wonderful Pistachios tube packs are available in Roasted & Salted, Sweet Chili and Salt & Pepper flavors. 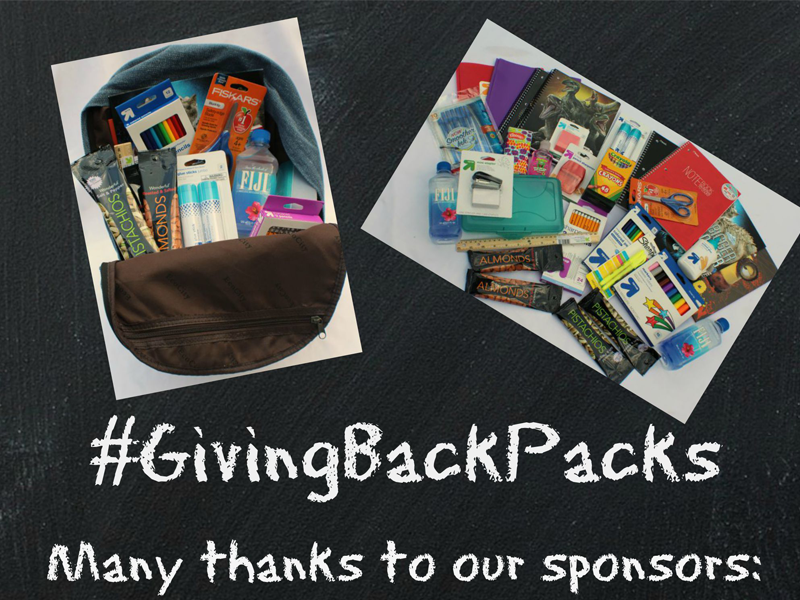 Be sure to head over to Real Advice Gal to learn more about giving backpacks and school supplies! Do you make a difference in your community? Comment below and share with us the impact you have made!